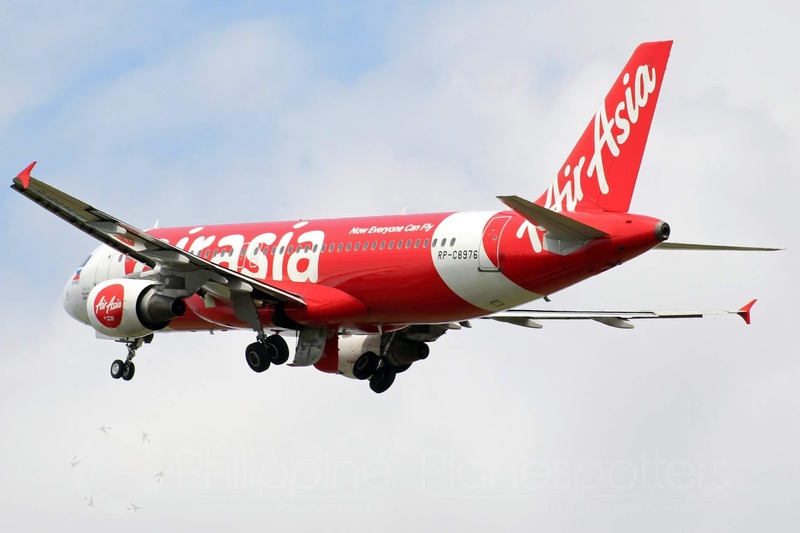 Aviation Updates Philippines — Low-cost carrier, Philippines AirAsia plans to commence new flights from Kalibo International Airport to three Chinese destinations in the first quarter of 2019. AIRASIA EXPANDS KALIBO INTERNATIONAL NETWORK. Philippines AirAsia is strengthening its Kalibo hub with new flights to Chengdu, Kunming, and Macau. Photo by Dirk Andrei Salcedo — PPSG/AUP. Kalibo is the main gateway to the world-renowned white sand beaches of Boracay island after it reopened to public following its six-month closure. Capt. Dexter Comendador, its chief executive officer, told the media on Friday that the airline will launch new direct services from Kalibo to Chengdu on January 24, to Kunming on January 25, and to Macau on March 2. Flights will be flown by AirAsia's fleet of 180-seat Airbus A320-200 aircraft. The new services to Chengdu will fly four times weekly while flights to Kunming and Macau will fly three times weekly. "China is an important market for leisure and tourism and we are excited to bring them back to Boracay. Direct flights will provide ease and comfort for Chinese tourists while giving local tourism industry a necessary boost after the rehabilitation works that closed the island to all tourists for six months last year," Comendador told ABS-CBN News in a report. Currently, the AirAsia Group is the second largest international airline in terms of volume of passengers being flown to China, just next to Taiwan-based full-service carrier China Airlines. Comendador emphasized AirAsia's plans to increase frequencies on its China-bound flights and the possibility to launch services to Japan. excuse me, but china airlines doesnt operate flights to china, just to taiwan.